Whether you’re playing for fun or performing professionally. Ortega offers a broad range and levels of traditional Soprano, Concert, Tenor and Baritone body sizes. 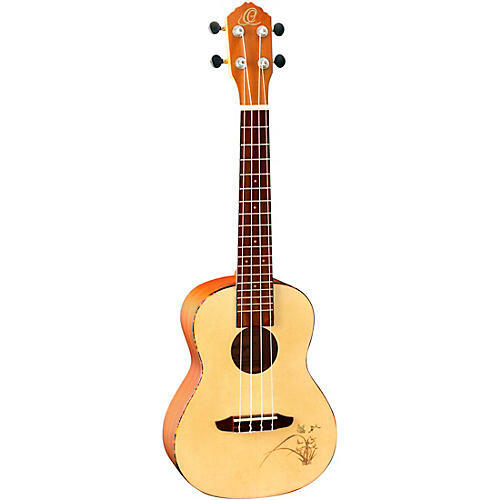 This concert ukulele offers refinements not usually found in its price range, including tortoise binding and laser etching. Case sold separately.